Good evening and welcome to DocKarate, tonight's program is sponsored by DocRadio International in association with DocMagazine.net. 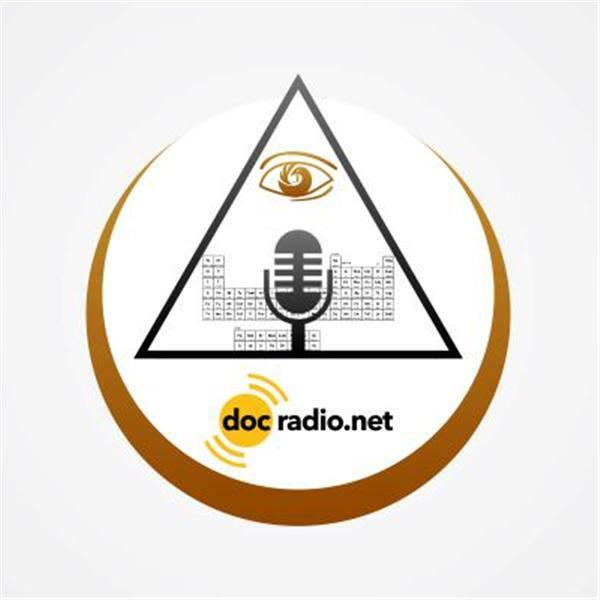 Supreme Grand Master Doctor Moses Powell's essence lives here at DocRadio and DocMagazine, all hosts and co-hosts work to celebrate the life and teachings of Dr. Musa. Tonight's subject matter is dojo etiquette, something Dr. Musa made very unique in his teachings. Everything about it has a meaning and we will be talking about some of those customs. Please join us and share your thoughts and experience with our loyal listeners. Sitting in as Host and Executive Producer of the show is Kancho Daniel J. Vena inheritor of Ed McGrath's School of Isshinryu.